Computer Animation Primer: CHAPTER 6: Color Register Animation. ATARI Home Computer. 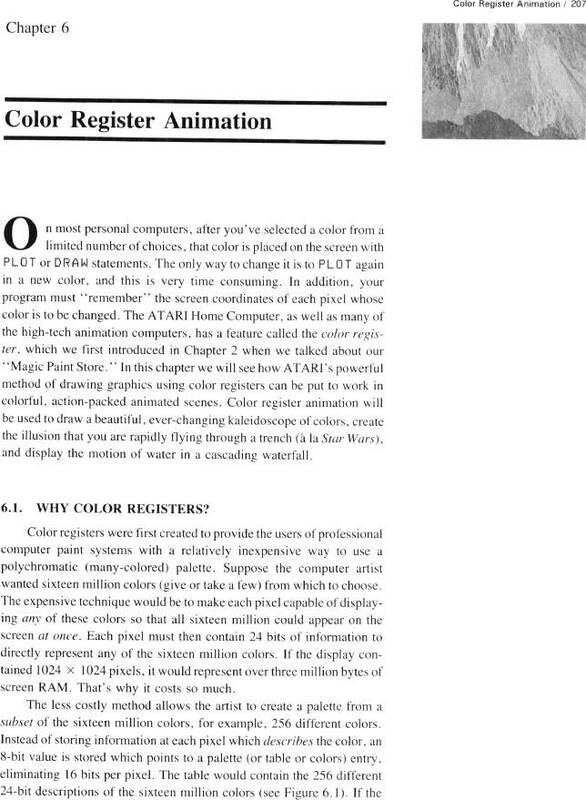 color register. Magic Paint Store. Star Wars. SECTION 6.1: Why Color Registers?. SECTION 6.1: Why Color Registers?